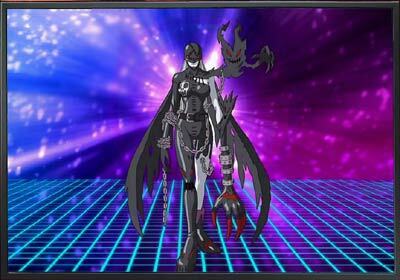 Multiple LadyDevimon show up in Vampire Land in Xros Wars episode 33. In this episode, they are working for Neovamdemon. Once attacked, LadyDevimon have the ability to regerate making them difficult to eliminate.